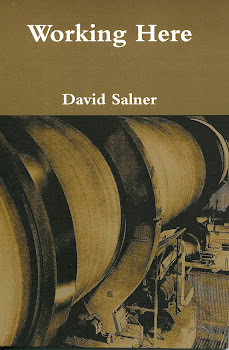 ABOUT ME David Salner worked for 25 years as an iron ore miner, steelworker, and general laborer. His poetry, essays, and fiction have appeared in Threepenny Review, Poetry Daily, Iowa Review, Prairie Schooner, North American Review, Salmagundi, River Styx, Poetry Northwest, Green Mountains Review, Literary Review, Witness, Washington Square Review, North Dakota Quarterly, Atlanta Review, and many other magazines. He has read his poems at many venues and welcomes requests. In 2011 Garrison Keillor read Salner’s work on National Public Radio. He has received grants from the Maryland State Arts Council and the Puffin Foundation. He won the Oboh Prize awarded by Boxcar Poetry Review and judged by Cecilia Wolloch. 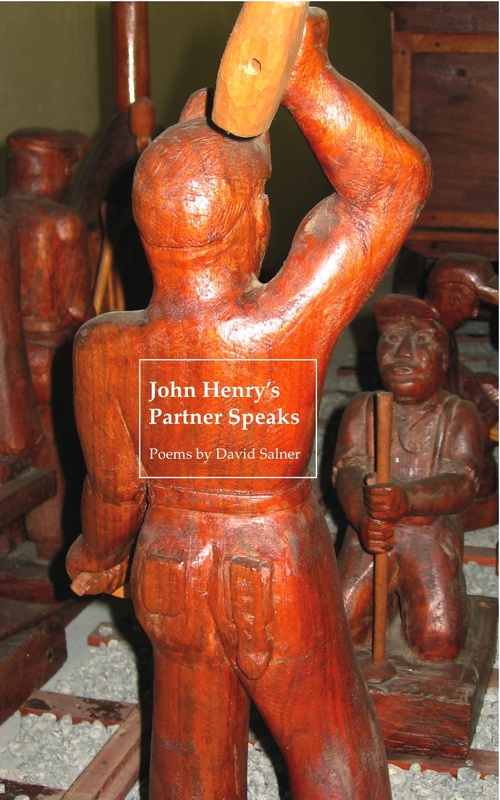 Salner has an MFA from the Iowa Writers’ Workshop and currently lives in Frederick, MD, with his wife, Barbara Greenway, a high school English teacher, and close to his daughter and her husband, Lily and Paul Bisson.